Note: “Jackie” is a classic CrossFit triplet, and a session we can use to graph our progress across three unique skills. Compare todays effort to December 16, 2016. We will be using our Krav Maga location today – be sure to meet at HQ for the warm-up. 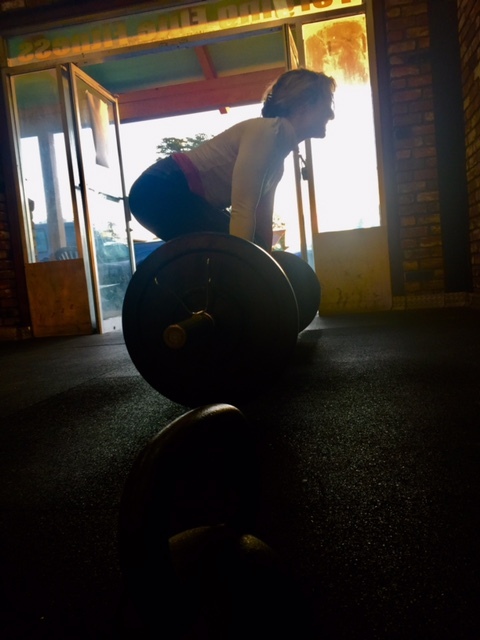 Rachel – Strong Mind & Body!